Tickets for the ARX Finale at World RX USA are available for purchase now. 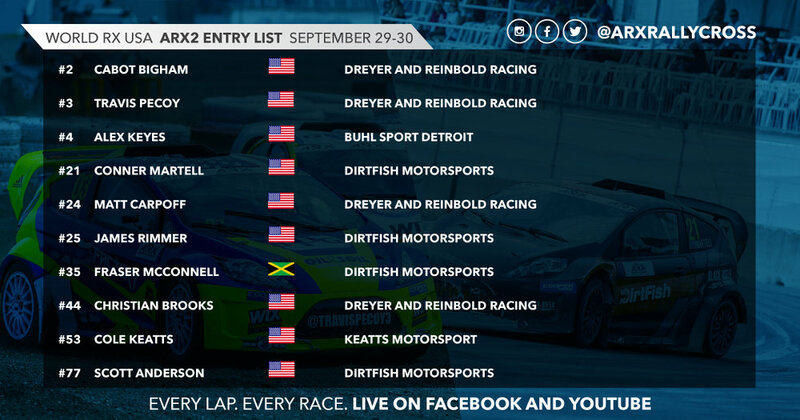 See the American debut of the FIA World Rallycross championship alongside the championship finale of ARX. Tickets for the September 29-30 event at Circuit of The Americas are available now at www.worldrxusa.com/tickets and your purchase includes a ticket to grammy-award winning artist, Ludacris and hip-hop icon, DJ Jazzy Jeff on Saturday night at COTA. 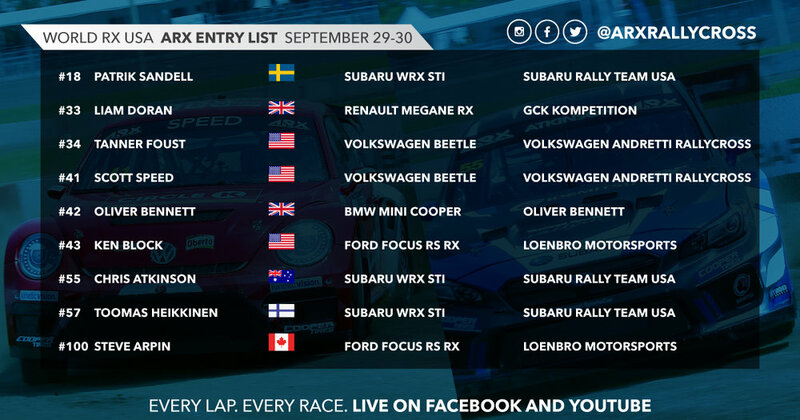 Scott Speed: "This is Rallycross–Anything Can Still Happen"